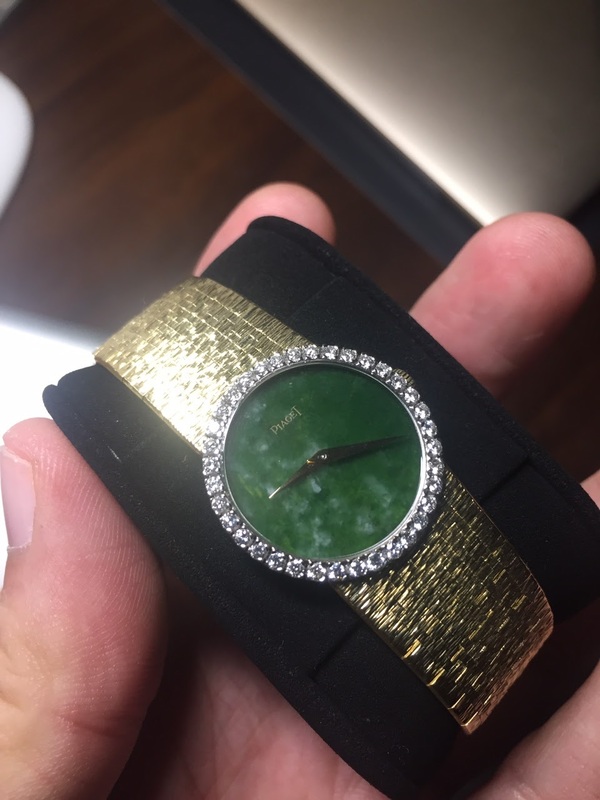 I gave my wife’s inherited watch for a complete service and spa treatment two months ago and now it’s back like it’s new . It’s 45 years old and they even went to the extent of offering patrimonial archive letter stating year of manufacture and sale and details . 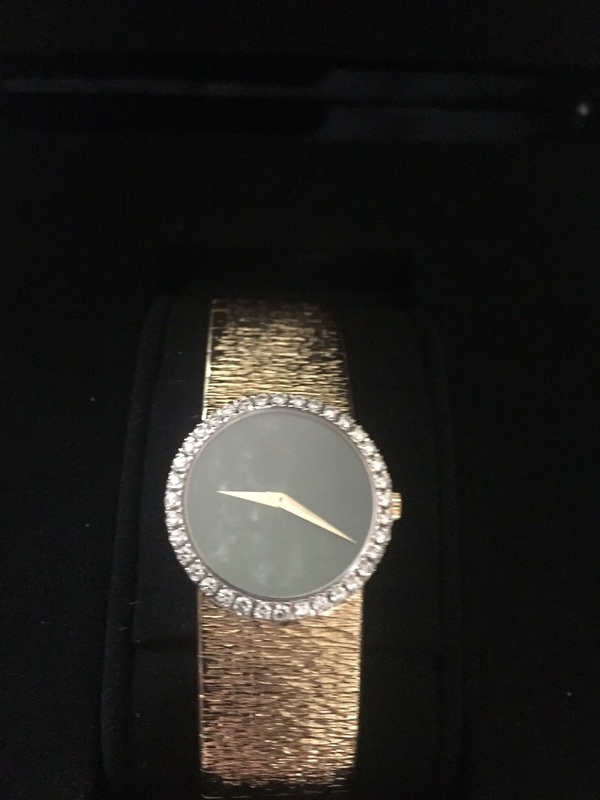 Further as they knew that it has to be presented to my wife for her 40th Birthday they threw in a beautiful box along with manuals ....Just Perfect ! Thanks to the Piaget team in London ! Thanks Ignacio! 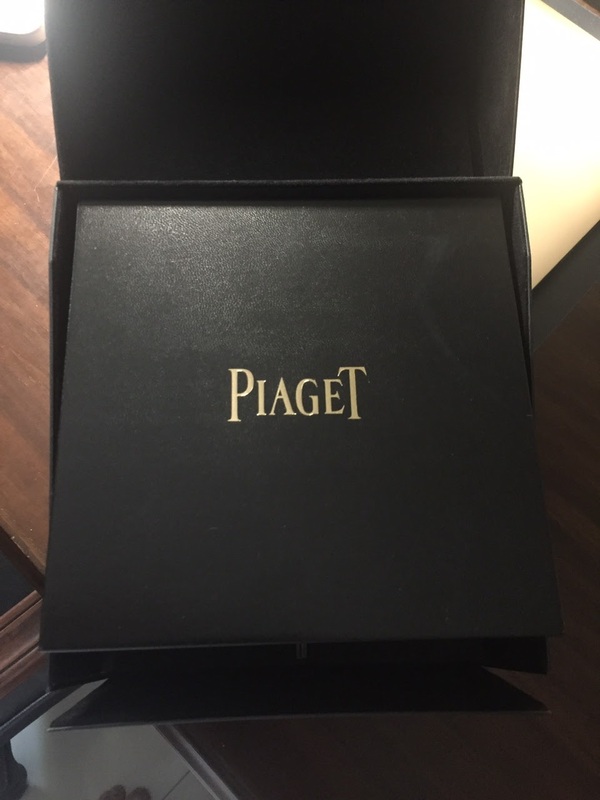 Outstanding service from Piaget, indeed. Good to hear from such pleasant experiences. 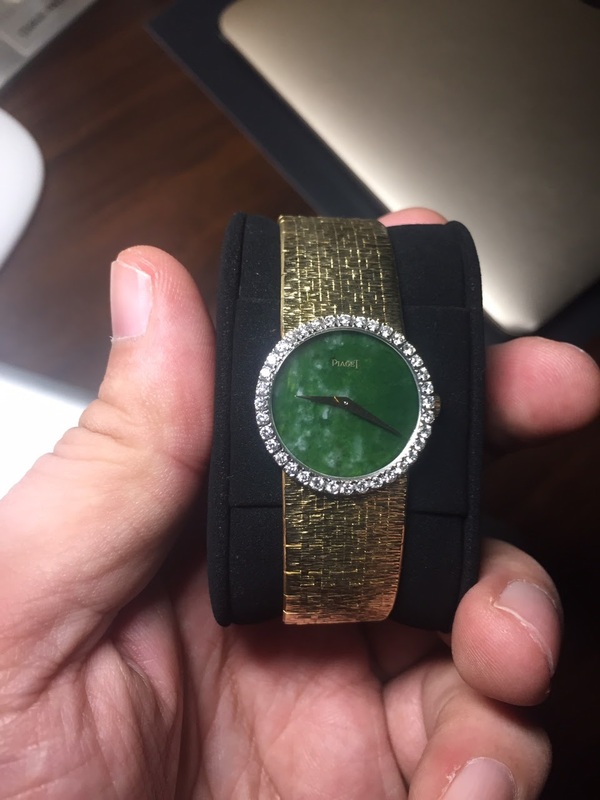 The watch itself looks spectacular: very nice piece! Those were the watches Gerry Grinberg advertised as the most expensive watches in the world. Which was a little less than $2200 in the middle 60's. 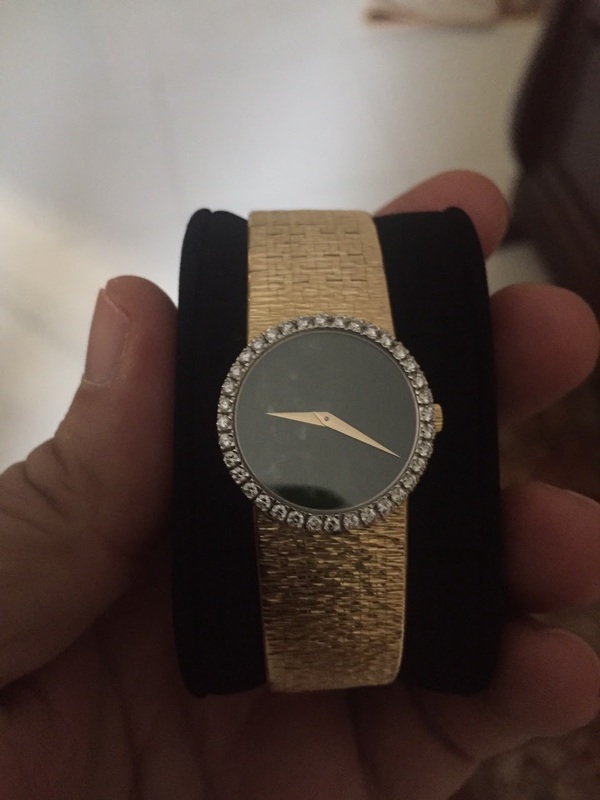 Jacklyn Kennedy had the same watch and it has been auctioned in 1997 for as little as 55000$ . 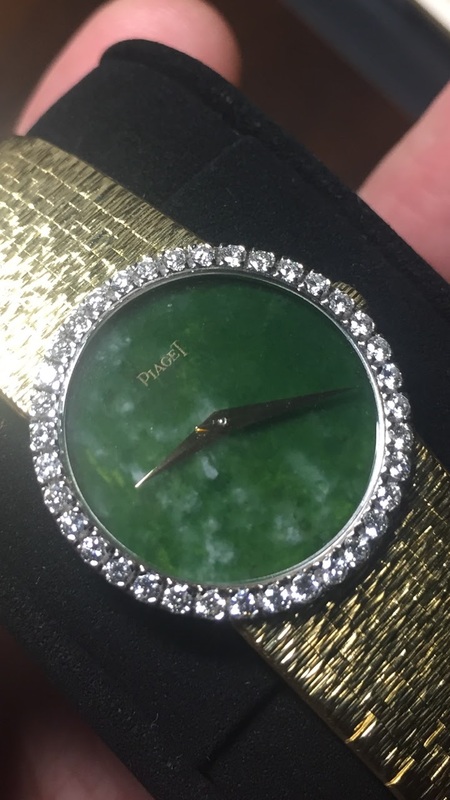 That`s the Greatness of Piaget , it`s the Celebrities choice . Oh wow! Thanks for sharing the info. Any links my friend ?